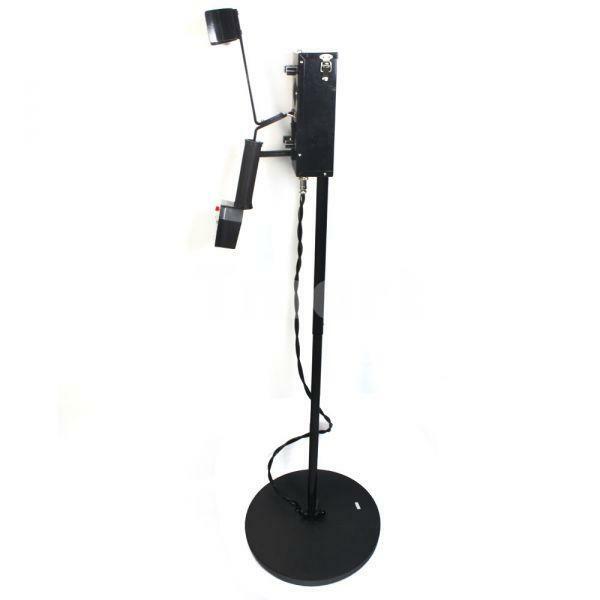 This Waterproof Search Coil Metal Detector is made of high-strength ABC material, so it has light weight and long service life. Therefore the new intelligent operating system makes it possible to detect and distinguish the types of metal. 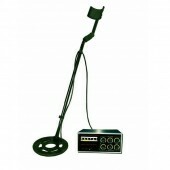 Except the above characteristics this metal detector can protect against water splash and owns a wide range detecting, precise positioning, good induction and can be easily operate by a green hand. What’s more the strong pinpointing performance makes it possible to penetrate the earth, the stone and other materials and find the metal exactly. Besides it can display the battery capacity on the LCD so that you can know the energy condition in time. And because of the metal case, it is not easy to be damaged. And you can choose an operation mode from the balance or recognition mode. Apart from all the above, the adjustable stem can adjust to the height of detector. Having amazed by this Waterproof Search Coil Metal Detector, come here and we will offer you high quality products with reasonable price. Last weekend I used the metal detector to detect outside, guess what ? I detected a gold coin. How happy I was. It really works. I have bought it for a long time, it can still work very well like i have bought it several days ago. Good product! Super fast shipping to Quebec! Great communication! Will by from again!